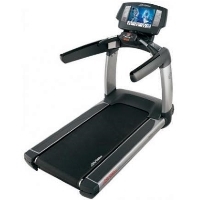 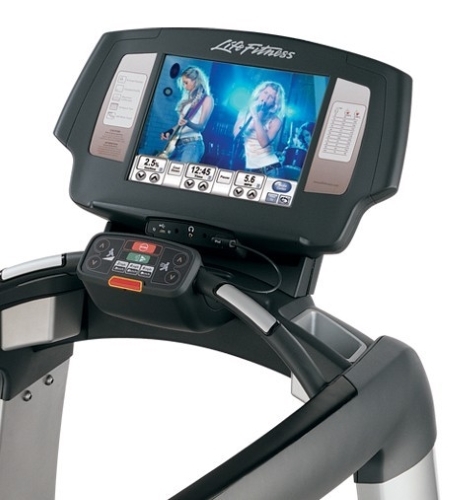 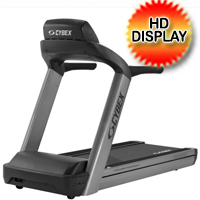 The Life Fitness 95Ti treadmill is the top selling treadmill produced by Life Fitness. 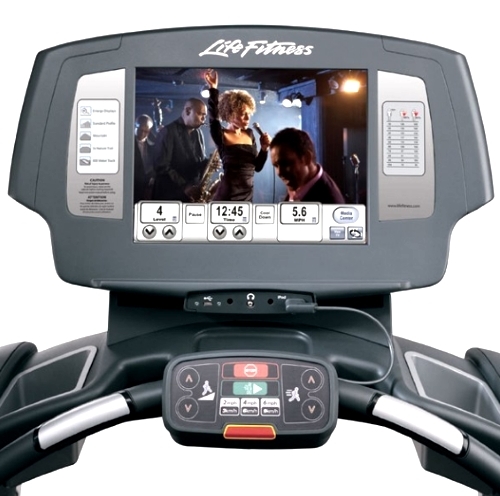 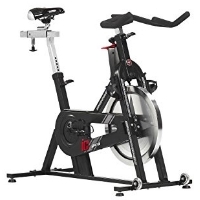 These particular units are slightly used and have been certified for resale by Life Fitness them selves. 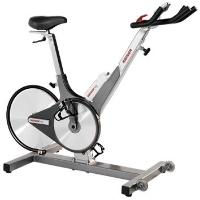 Fully repainted and cosmetically refurbished. 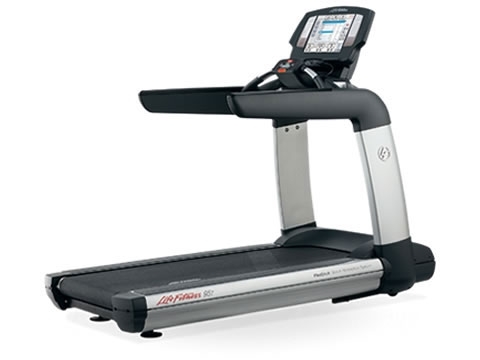 The full featured Life Fitness 95Ti treadmill provides 10 motivational workout programs, a scrolling display, patented Lifepulse digital heart rate monitoring system with built-in hand sensors. 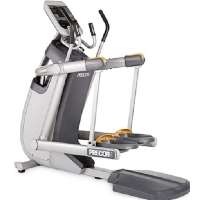 Workout programs include hill, random, manual and goal based workouts. 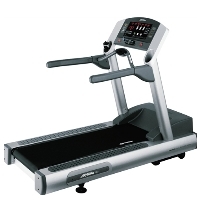 The Life Fitness 95Ti treadmill features a 0-12mph drive powered by a 4.0 hp motor and a 0-15% incline. 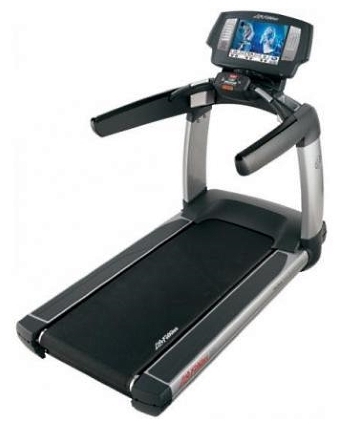 Other standard features for the 95Ti treadmill include floor saver pivoting rear legs, welded steel frame, integrated design accessory tray and reading rack.